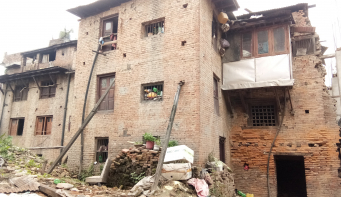 Nepali modelling industry is still in its developing phase and has been a hot topic of gossips. There are different myths associated with modeling,creating confusion among new comers. 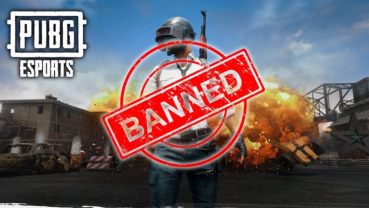 The government has directed internet service provider (ISP) to ban PUBG, a popular first person shooter multiple-player online game. 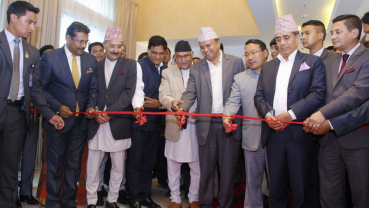 Swami Vivekananda Cultural Centre (SVCC), Embassy of India, Kathmandu celebrated Indian Council for Cultural Relations (ICCR) Foundation Day on April 9 at Hotel Radisson, Kathmandu. 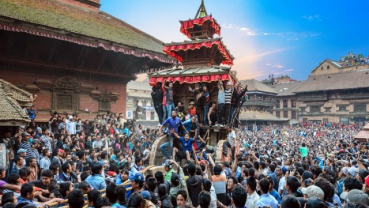 With the pulling of Bhairabnath Chariot placed in front of the Paanch Talley Mandir (Nyatapol Temple), Bhaktapur, the famous Biskaa Jatra started from today. Some of Marvel’s top Avengers have assembled to support a $5 million donation to benefit seriously ill children in hospitals around the globe. 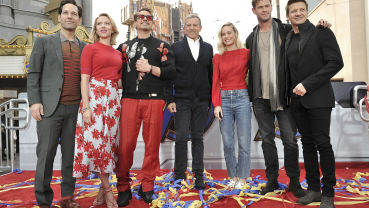 Robert Downey Jr, Chris Hemsworth, Scarlett Johansson, Jeremy Renner, Paul Rudd and Brie Larson helped unveil the donation of money and toys to benefit charities and children’s hospitals at Disney Resort in Anaheim, California, on Friday. 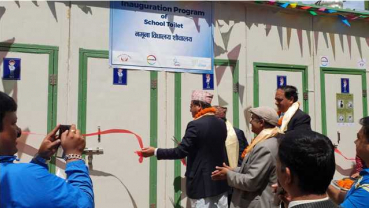 Megastar Rajesh Hamal has contributed Rs 100,000 for the construction of orphanage home in Bajura. 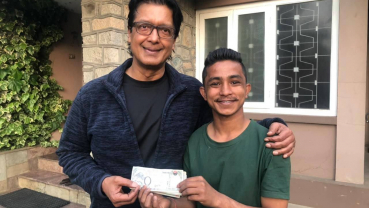 Rajesh Hamal handed over the money to an initiator of the campaign—KP Khanal, at his residence in Lazimpat on Tuesday. 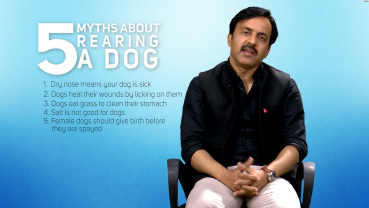 As dogs’ biological system is not similar to that of humans. They need comprehensive care. 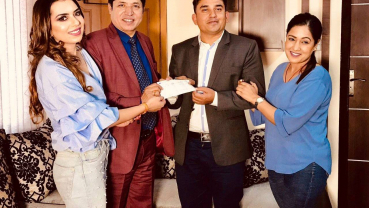 Production team of the upcoming Nepali film ‘Love Station’ has funded tuitions and admission fees of 45 orphans amid a special program organized at Joint Disabled Unity Awaz Center, Gokarna. 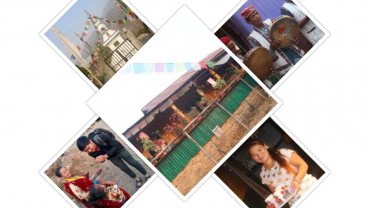 The British School (TBS) Kathmandu is all set for ‘The British School Kathmandu Fashion Show 2019’ scheduled for Saturday at Soaltee Crowne Plaza, Soaltee Mode. 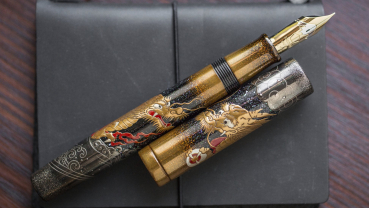 In an age of screens and keyboarding, when kids hardly learn cursive anymore, fountain pens — along with their old-timey accouterments like blotters, bottled ink, and fancy nibs — are making a comeback. 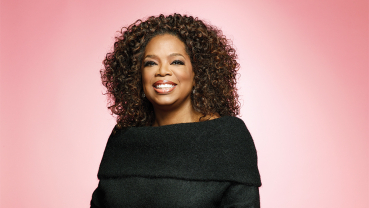 There are jazzy new colors and styles, and an array of affordable options.